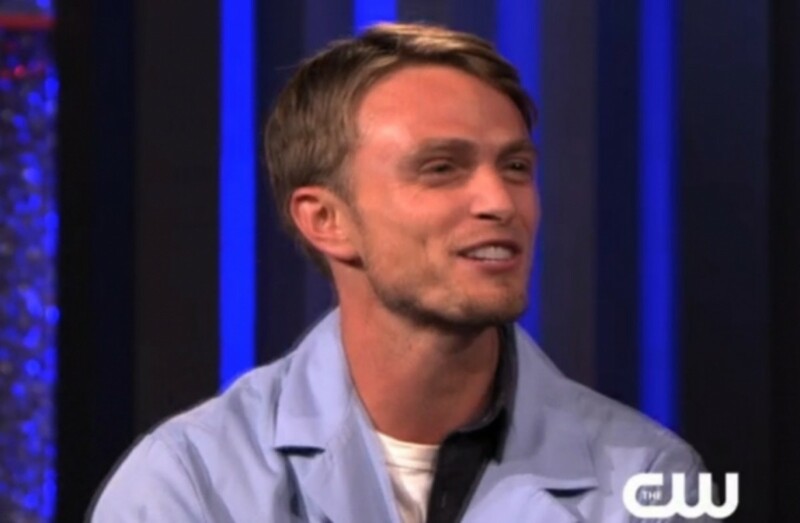 The CW&apos;s summer hit, Whose Line Is It Anyway?, majorly ramps up its hunk quotient tonight, with an appearance from Hart of Dixie&apos;s Wilson Bethel. This isn&apos;t Bethel&apos;s first stab at comedy for the netlet. 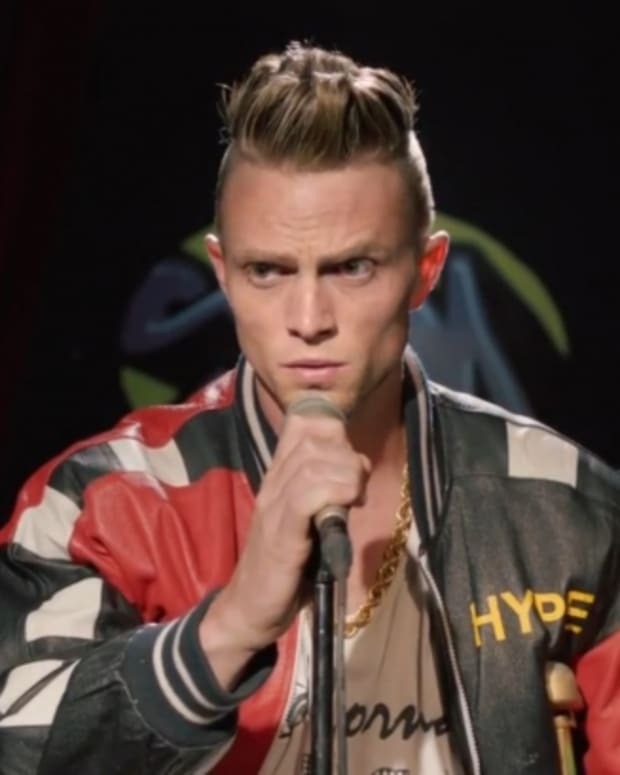 The Young and the Restless alum also starred as a Vanilla Ice-esque rapper in The CW&apos;s web-com Stupid Hype. 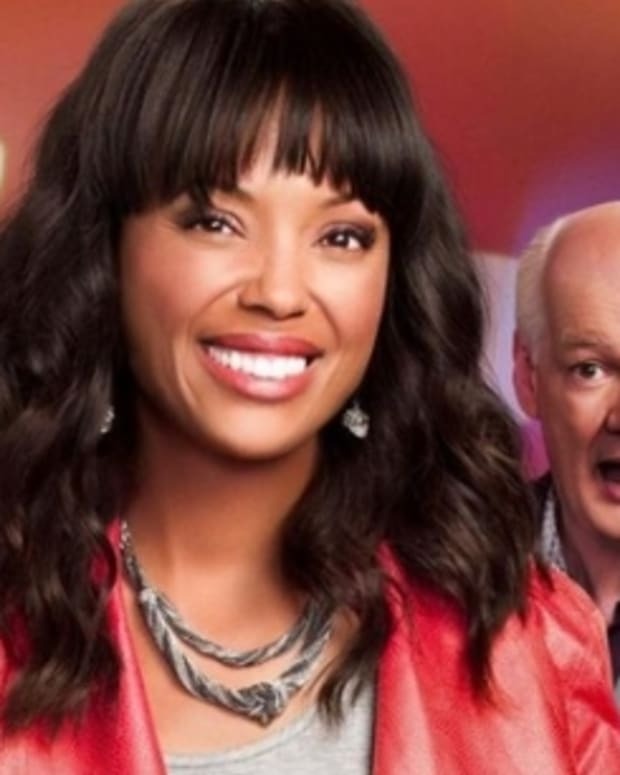 Watch the promo for Bethel&apos;s appearance on Whose Line Is It Anyway? after the jump! Whose Line Is It Anyway? 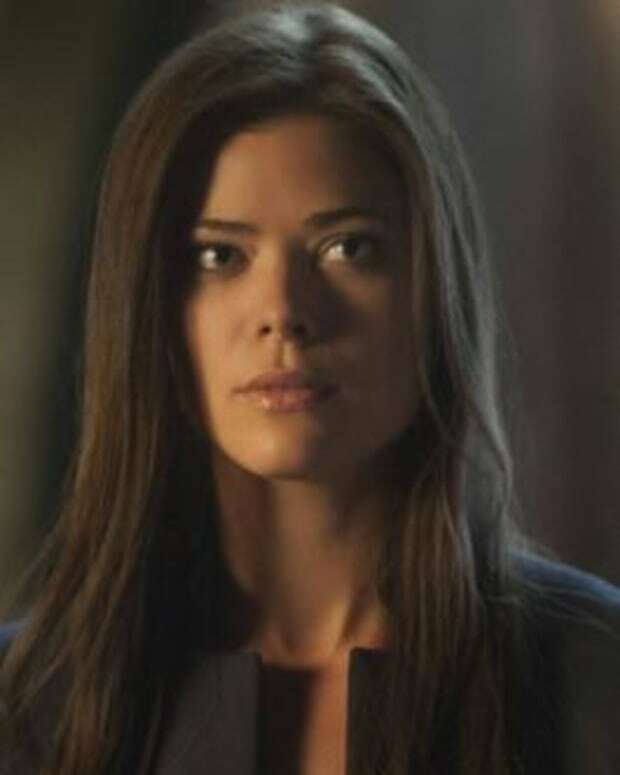 airs at 8/7c on The CW. 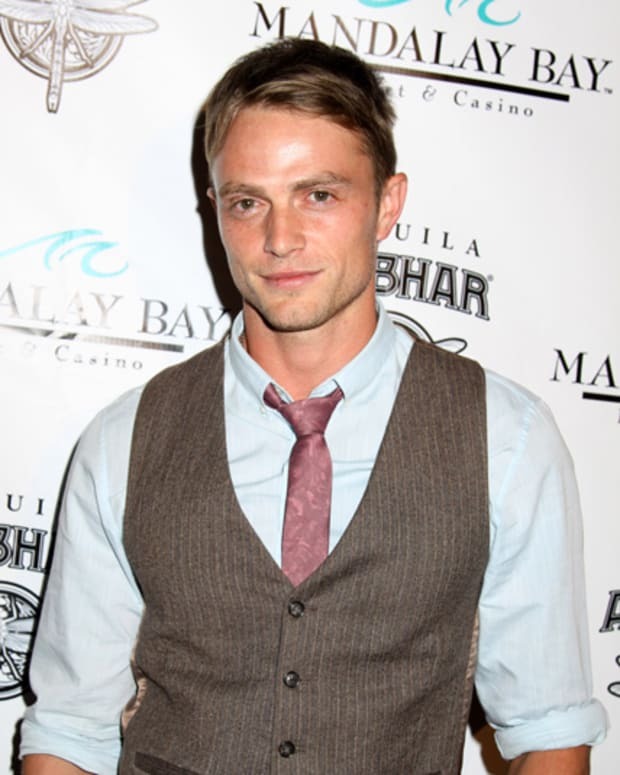 CW Unveils Trailer For Young and Restless Alum Wilson Bethel's HILARIOUS 'Stupid Hype'!